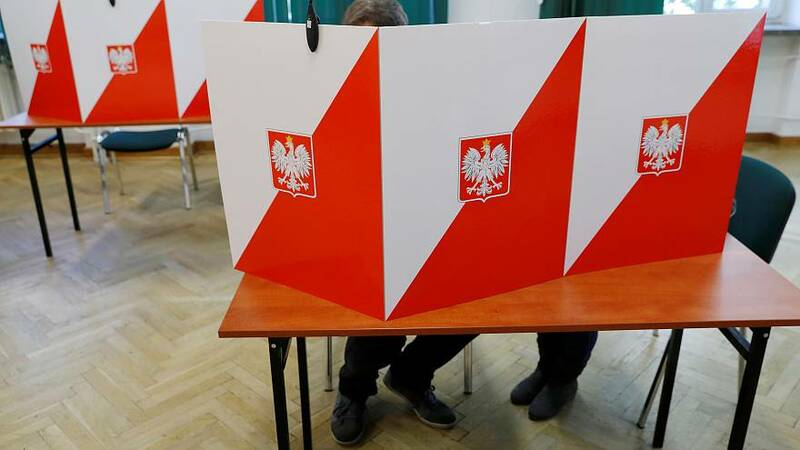 Divine intervention in Polish election? A bizarre coincidence in the church calendar sparked controversy during local elections in Poland. The biblical passage put forward for discussion in masses around the country on Sunday, the day of the vote, was Psalm 33, which contains the line in Polish “Bóg kocha prawo i sprawiedliwość”, or "God loves law and justice". The conservative Law and Justice Party have ruled Poland since 2015 and media sites supportive of the government leapt on the words of the psalm by running stories featuring politicians and celebrities reading the verses. These articles carefully avoided mentioning the election to avoid a ban on campaigning on election day. While the Polish church has faced criticism in the past for its links to the nation's political right wing, the choice of passage for Sunday's masses is based on a rotation of readings in place for more than half a century and was therefore entirely coincidental. Consequently, the election watchdog decided that the church had no case to argue and electoral rules had not been broken. The Law and Justice Party claimed around a third of votes, according to exit polls, clearly ahead of rivals but down from its showing in the 2015 general election.